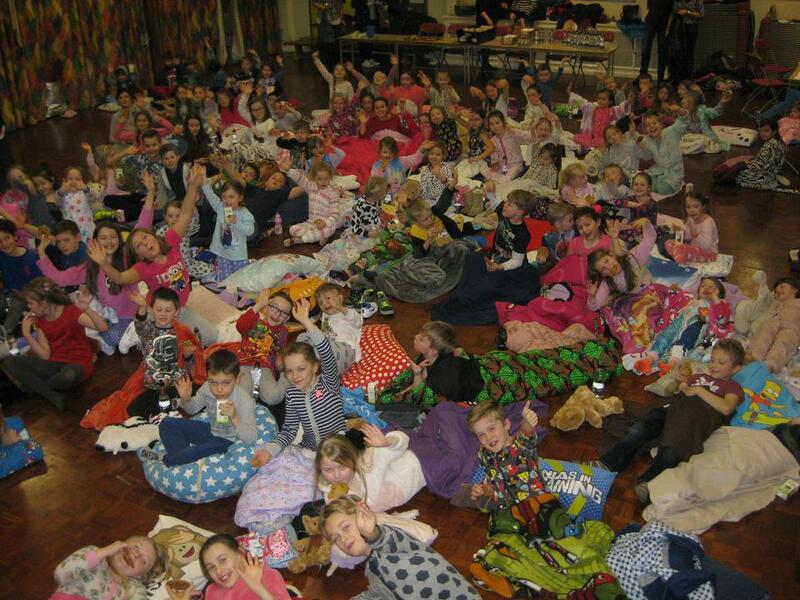 On Friday 29th January the PTA hosted the ever popular film night. There was a fantastic turnout of over 100 children all dressed in their 'onesies', dressing gowns, wacky slippers and cuddling their favourite teddies. The children soon settled down with their cookie and water and sat quietly through Paddington. The film was really well received and everyone applauded at the end during the credits. Thank you children for your behaviour and thank you PTA for organising this event.